FOR INFORMATION ABOUT WHICH COACHES WILL BE LEADING YOUR SESSION, PLEASE SEE YOUR TEAM / CLINIC PAGE. 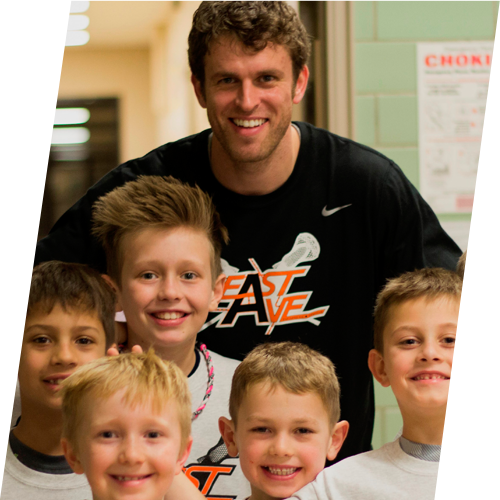 East Ave inspires student-athletes to reach their lax potential while recognizing that lacrosse is just one of their many talents and interests. We go out of our way to embrace multi-sport athletes and we are always supportive of skipping an occasional practice for homework or just taking some time off to be a kid! But make no mistake, we are a highly competitive team - we win tournaments and many of our players will go on to play in college. 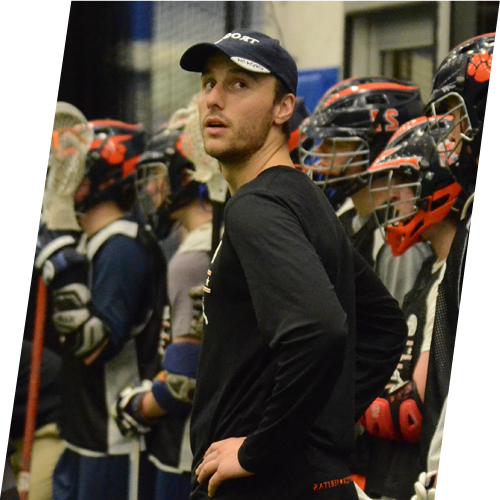 Our coaches, who are among the most experienced and credentialed in the state, will teach our players to embrace hard work, focus, and accountability to their teammates as the best way to achieve their goals, both on and off the lacrosse field! East Ave is also uniquely designed to put the interests of our players and families first. While we exceed the quality of programming and instruction that you would expect from a travel program, we will never overcharge you or overburden your family's schedule! FREE K-8 Boys and Girls Clinics! Boys and Girls SPRING Park District & Elite Teams! Click on the appropriate team page above for more info!